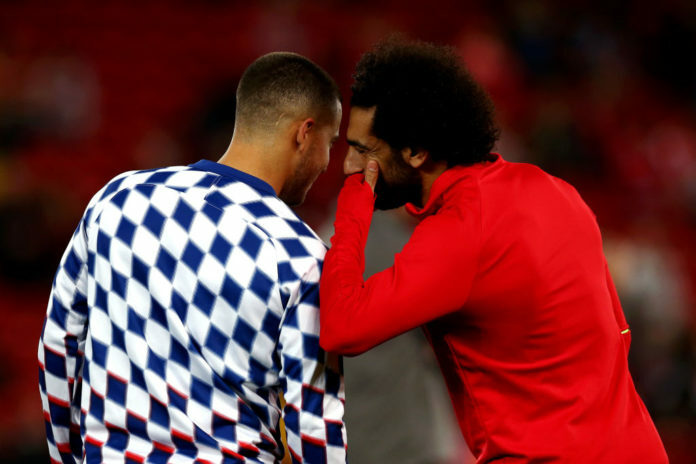 Chelsea star Eden Hazard has confessed his admiration towards Mohamed Salah and is attempting to reach his level of performance. 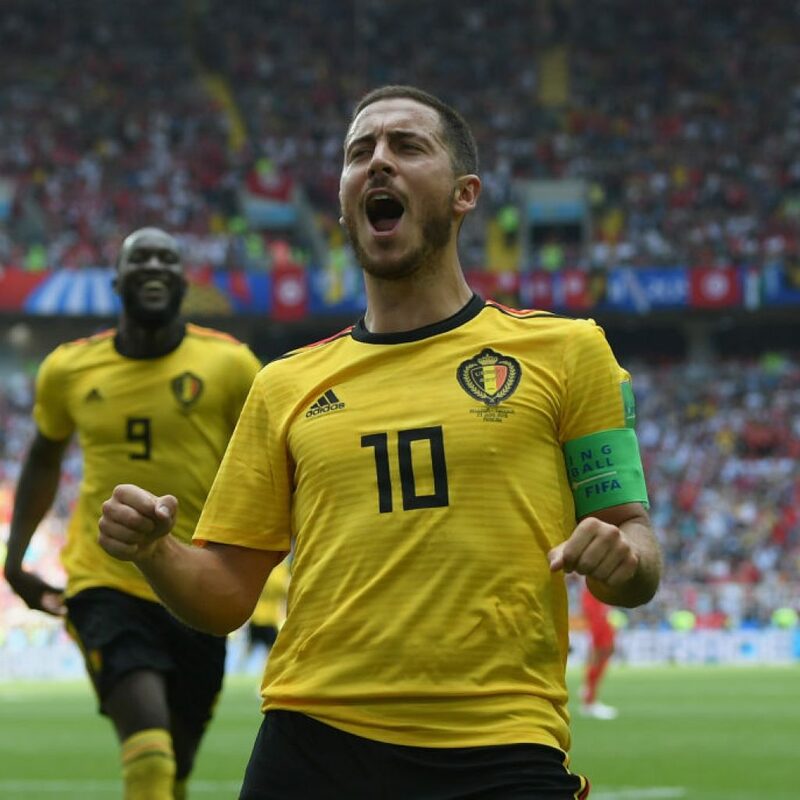 The Belgium captain has embarked in what has arguably been the most impressive season of his career upon scoring 13 times and adding 11 assists in his 29 Premier League appearances for Chelsea. Hazard has been frequently hailed as one of the brightest talents in English football, which has prompted strong interest from Real Madrid over the past year. Despite this, Hazard still feels that there is something left in the tank for him to reach an even higher level based on Salah’s “incredible” exploits since arriving at Liverpool in the summer of 2017. The Egyptian forward has well and truly put his disappointing spell at Chelsea behind him on the back of managing 49 goals and 19 assists in 67 Premier League games for Liverpool. Therefore, Hazard rates Salah as one of his four biggest football inspirations along with Luka Modric, Lionel Messi and Cristiano Ronaldo. “I like Modric,” Hazard told NBC Sports. 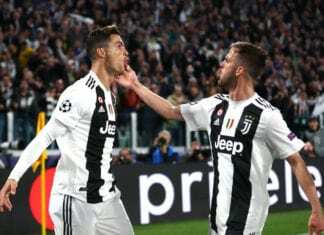 “He’s more of a midfielder than me but, of course, I like Lionel Messi and Cristiano Ronaldo. The 27-year-old is now with the Belgium national team for tonight’s Group I opener against Russia at home in their EURO 2020 qualifying campaign before the Red Devils head out to Cyprus on Sunday. Although Roberto Martinez’s side were handed an early blow when it was confirmed that Belgium’s record scorer Romelu Lukaku will be sidelined for the Russia match due to a foot problem. The Euro 2016 quarter-finalists will begin their match with Russia at 20:45 (CET).